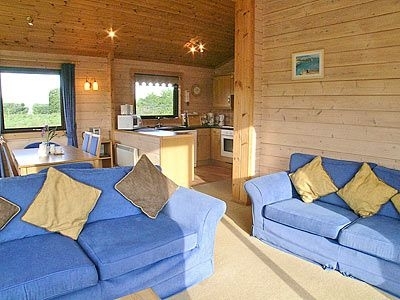 ﻿ Rent holiday cottages in South West England close to the sea in South West. The incredible scenery with wonderful seascapes coupled with a mild and sunny climate means Cornwall is a favourite destination for the self-catering holiday enthusiast to get away from it all. It offers a long and varied history and heritage, with everything from quaint and undisturbed seaside villages full of local charm, to wonderful botanical gardens exhibiting flora unseen anywhere else in the British Isles. Somerset many say is 'The Best of The West' (Cornwall, Devon, Dorset and Somerset - 'The West Country') and mixes heritage, coast and countryside with great walking and cycling. Must see Wells Cathedral in England's smallest city, Glastonbury Abbey and Cheddar Caves. 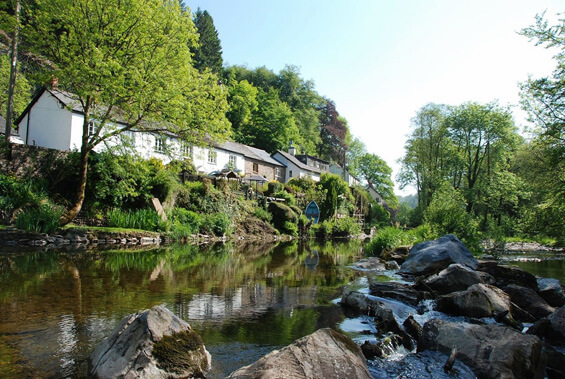 Visiting Devon it makes no difference whether you’re a beach fan, a countryside devotee, nature lover or just simply seeking to explore the natural wonders that are Exmoor and Dartmoor, a self-catering holiday in Devon is the perfect antidote to the rigours of daily life. Whether you’re looking to take a romantic weekend break, family holiday or last-minute break, we are sure you will find the right holiday house but warn you to book in advance! Bedrooms: 5 - all ensuite (double or twin). Sleeps: 11. North Devon. Pets welcome. Short breaks. Hen parties. Close to beach. 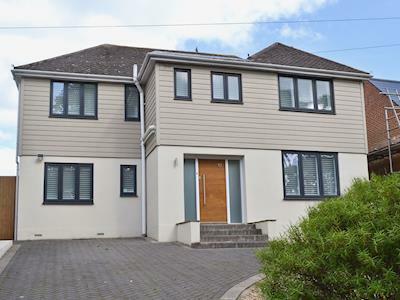 Seacroft is a large holiday house conveniently located less than 1 mile from Woolacombe, within the North Devon Area of Outstanding Natural Beauty with easy access to the Coastal Path through the National Trust headland. A wet room is provided for the surfers, swimmers, damp walkers or dogs. 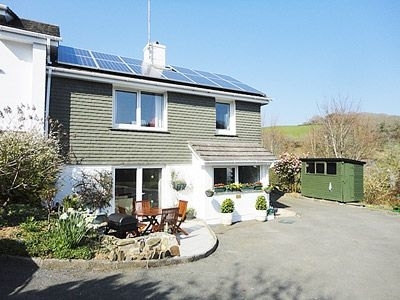 Pet friendly holiday in Herodsfoot, near Looe with 2 bedrooms, sleeps 4. Ideal for visiting Polperro, Fowey and Mevagissey or exploring the NT of Lanhydrock House and the Eden Project. 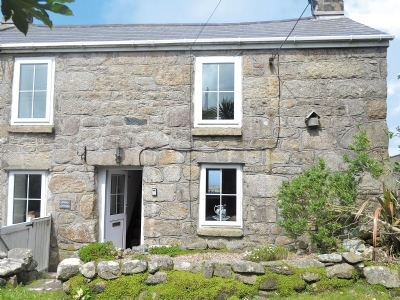 Cottage near the sea in Pendeen with 2 bedrooms, sleeps 4. Pub within 1 mile, Winter Short Breaks. 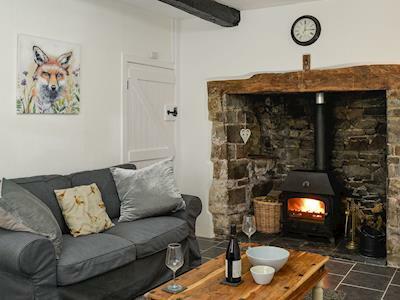 Within easy reach of Penzance and its harbour, this cottage has a lovely woodburner and coastal views from the decking. 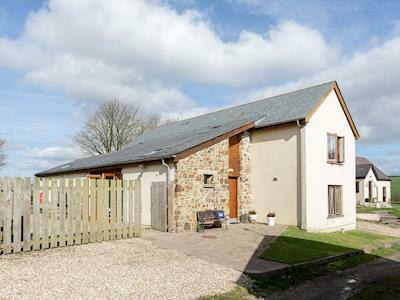 Large cottage to rent in Buckland Brewer, near Bideford with 6 bedrooms, sleeps 12. No pets allowed. Enclosed Garden / Patio, Short Breaks All Year. Cottage near the sea in Mudeford, near Christchurch with 3 bedrooms, sleeps 6. Enclosed Garden / Patio, Golf nearby, Pub within 1 mile, Winter Short Breaks. 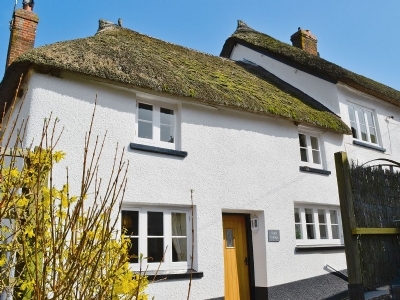 Coastal cottage to rent in Bideford, near Northam with 3 bedrooms, sleeps 6. Short Breaks All Year. 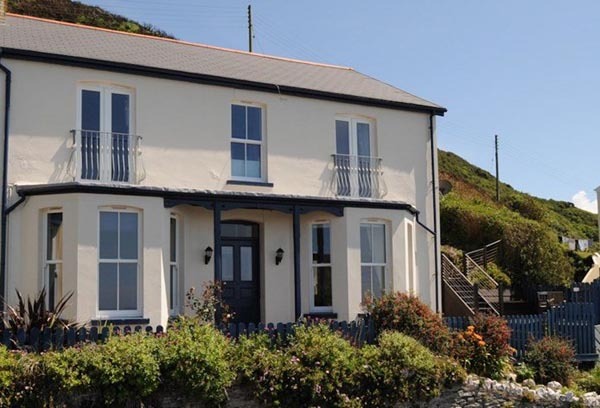 Coastal holiday in Ilfracombe with 3 bedrooms, sleeps 6. Pub within 1 mile, Short Breaks All Year. 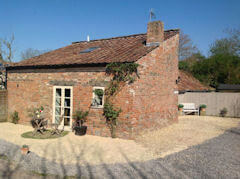 Pet friendly self catering in Lapford, near Crediton with 2 bedrooms, sleeps 4. Enclosed Garden / Patio, Pub within 1 mile, Short Breaks All Year. Ramblers Rest lies in a peaceful village and is perfectly placed for exploring both the north and south Devon coasts. There's something for the whole family in South West England - from brilliant body boarding beaches in Cornwall and fantastic all weather family attractions in Devon, to fascinating underground caves in Somerset and stunning blue flag beaches in Dorset. 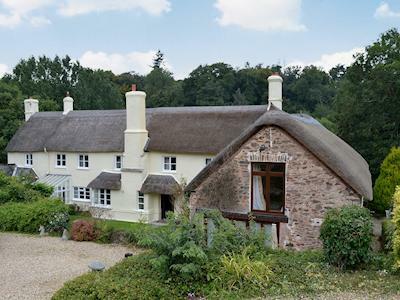 The West Country is an ideal self-catering holiday destination and whatever you're looking for you’ll find what it takes to make great family holidays and a wonderful selection of holiday homes to rent! 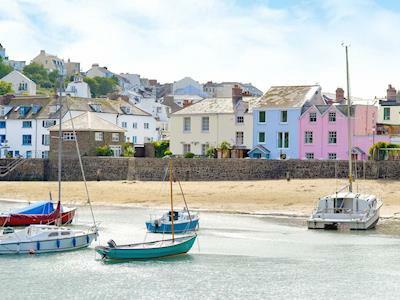 Popular places include: Dorset, Cornwall, Tamar Valley, Truro and Falmouth, Padstow and the Lizard Peninsula, Scilly Isles, Bodmin Moor, Devon, Exeter, Exmoor, English Riviera, Dartmoor, Jurassic Coast Devon, Dorset, Bournemouth, Christchurch and Weymouth.